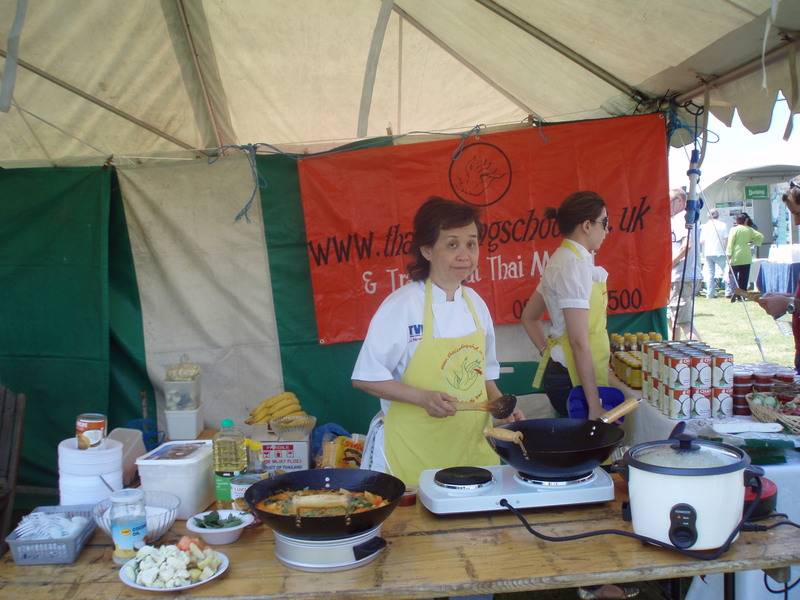 Over the years, my mum and I have been to a few Thai Festivals in Southern England to promote the Thai Cooking School. 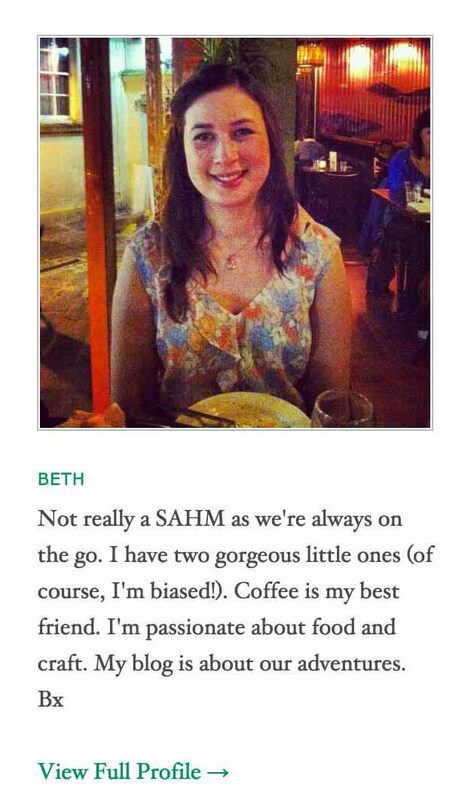 We would teach a dish, for example Pad Thai (stir-fried rice noodles with vegetables), and sell the ingredients to make at home. 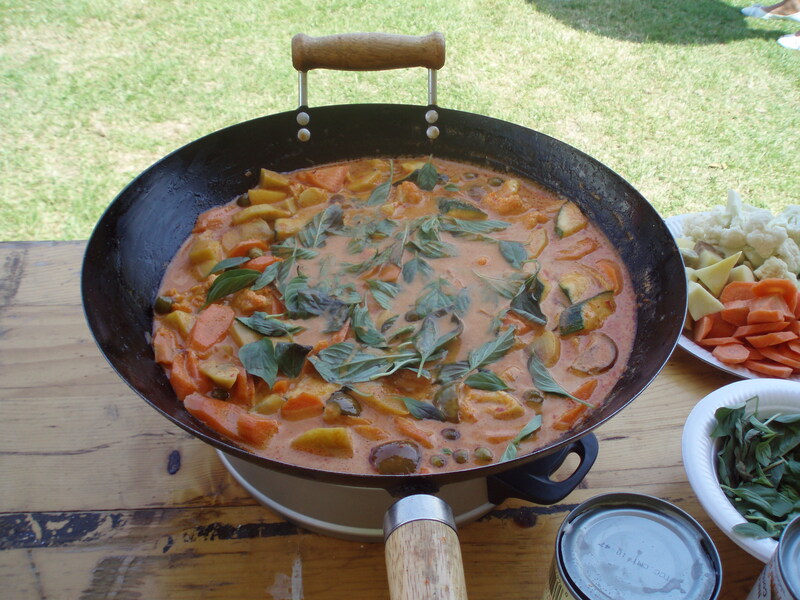 At one event, several years ago, my mum made a Thai red curry, pictured below. This is a close up of the red curry. At these festivals, many traders will sell authentic Thai produce and crafts. Throughout the day there are food demonstrations, music and dancing. Entrance will cost a couple of pounds depending on where you go but normally ones that are held at Thai Temples are free.